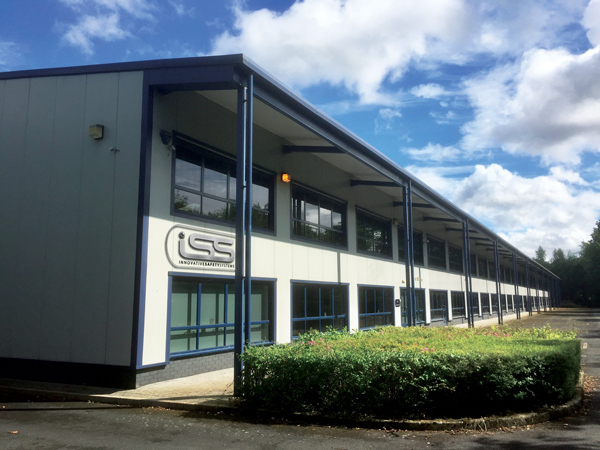 ISS is moving to spacious new premises to accommodate further growth and recruitment. The move is due to increasing investment in Research & Development and upscaling the in-house production of our market leading products, including Cyclear® and Reaclear™. The new premises are based in Pershore, Worcestershire, in close proximity to the M5 and comprise offices, a large workshop, product assembly areas and component storage facilities. To facilitate this level of growth ISS is recruiting across all areas of the business. A leading vehicle safety technology company ISS designs, supplies and maintains vehicle safety and efficiency equipment, most of which are manufactured here in the UK. Its product range includes the Cyclear® Cyclist Safety Warning Device, the RX3 DVR Camera System, LANlink remote footage download system, the Reaclear™ reversing aid, reversing radar and LED lighting & warning beacons. For further information about ISS and its portfolio of products tel:02476 442699 or visit www.iss-international.co.uk.